Originally called “Dtehshuh” or “End of the Trail,” Haines is home to Klukwan, the “Mother Village” of the Chilkat branch of the Tlingit (pronounced “CLINK-it”) people. 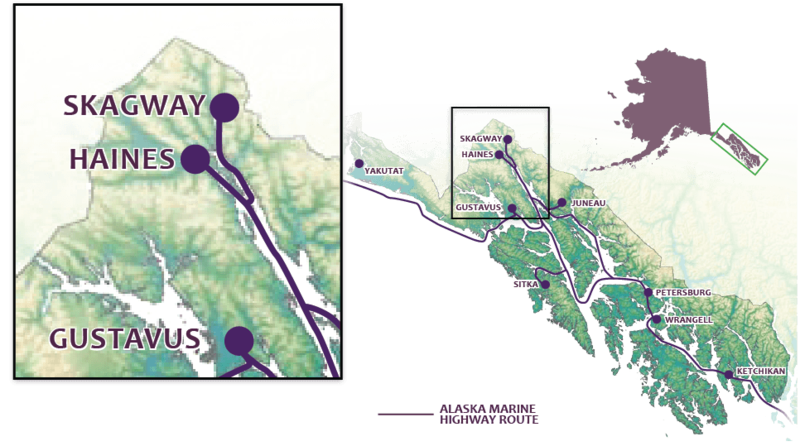 Having been the first settlers to the Chilkat Valley, traditions of the Tlingit still flourish here today. Tours are available to the village, allowing visitors to interact with the Chilkat people as they process salmon in traditional ways, carve totem poles and offer insight into their history. Then, enjoy Tlingit legends brought to life by the Chilkat Dancers and the Storytelling Theater. Alaska’s first permanent army post, Fort Seward, was established here in 1904. Decommissioned in 1947, today the fort now boasts visitor accommodations, restaurants, art galleries and recreation sites.